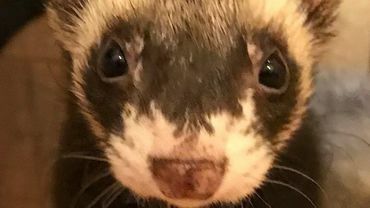 PETITION - Marshall Ferret Breeder Is Un-Ethical! Signed. ALL breeding is unethical, fueled by greed and the typical, self-serving nature of the worst of humankind. 301 have signed. Let’s get to 500! #195 signatures needed to reach goal of 500 ~ PLEASE SIGN!